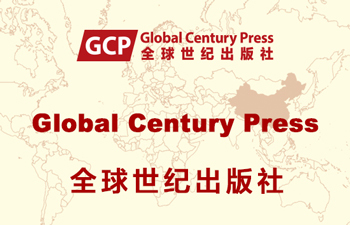 CCPN Global’s flagship of comparative research is the interdisciplinary Journal on China in Comparative Perspective (JCCP), the only peer-reviewed journal on social scientific and humanities studies of China in the world published biannually in English and Chinese editions from 2015 in print and online (ISSN 2040-0837) by Global China Press (GCP). 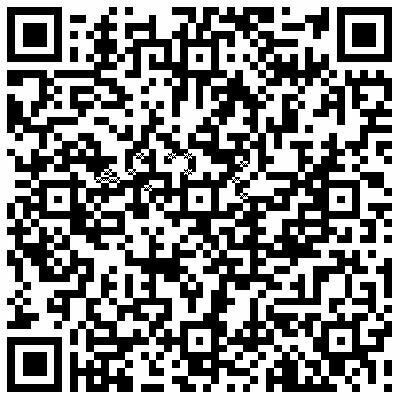 A separate website and blogs for JCCP launched in May 2013 to better serve all scholars of China and the Chinese from a comparative perspective worldwide. They are: http://www.journal.gci-uk.org and http://blogs-journal.gci-uk.org.